And we are back to City Square Mall again! Not just cause we were invited to, even if we aren’t invited, we go there almost every month on our own. Because its just so convenient getting there by train from home. 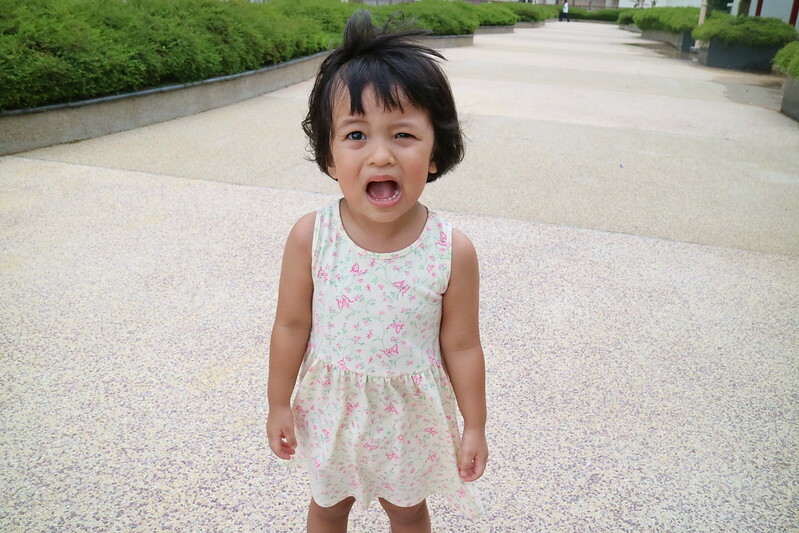 So what got us all excited this second round of fun trail around the mall? Because we were in for great family time indulging yummy wings, sushi making and a creative session at City Square Mall. First stop: to fill up our tummies! It was my 3rd time at Wingstop and I knew exactly what I wanted to order form their menu. But that day, even before we arrived, they have everything planned out for us. And boy the amount of wings that were served stopped my pumping heart. We almost had all their 10 flavors served in the same sitting, I had to stop them from pushing out more when our tables were already filled. Can you spot which are our favourites? When I crave for wings, there are only 2 places I would go to and Wingstop is one of them. Just because I cannot get enough of their Mango Habanero and their limited time only Kacap Manis! 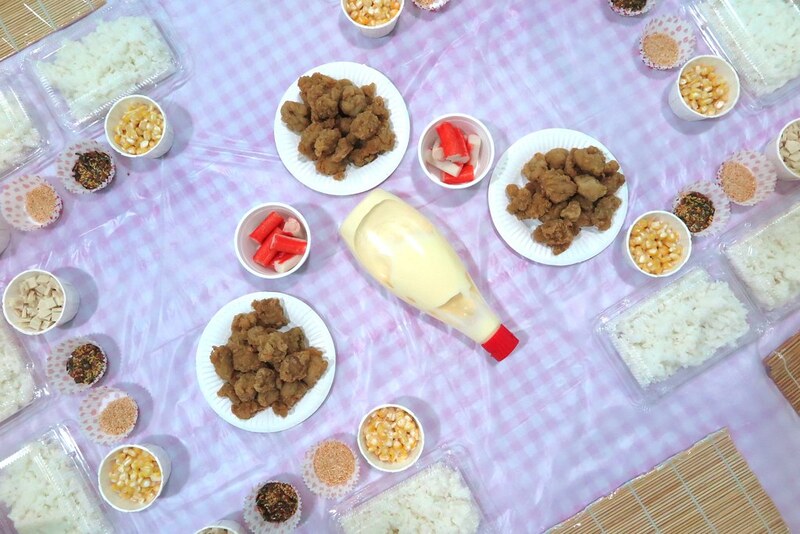 And we will always order their fried mushrooms too because they are super juicy and nice. Wingstop is originated from Texas in 1994 and has more than 700 restaurants open across the United States, Mexico, Russia and Asia which includes Singapore, Indonesia, the Philippines and the UAE. 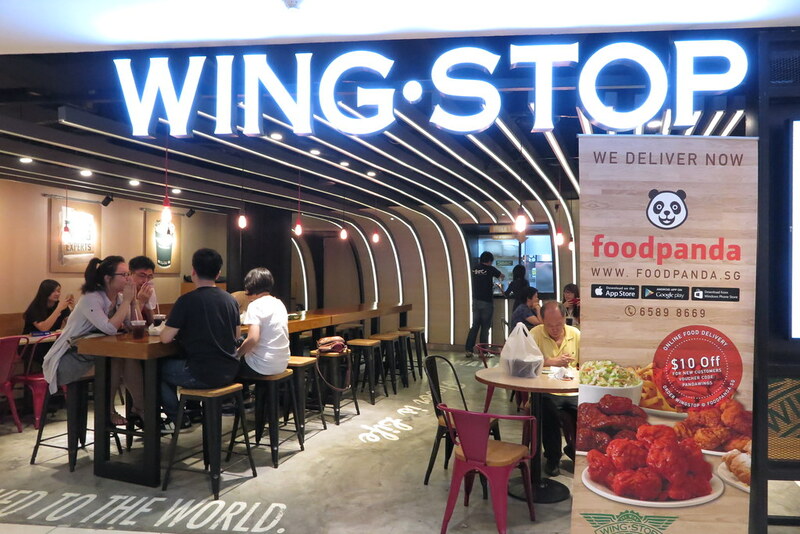 Wingstop is widely known for freshly made, piping hot chicken wings that are sauced and tossed in your choice from their 10 mouth-watering flavors. They offer two variations for their wings – Classic Wings with no additional flour batter or breading. Just skin-on wings fried to perfection, sauced and tossed. And the Boneless Wings, 100% succulent boneless leg meat lightly breaded and fried to be crispy on the outside and juicy on the inside. For those who likes to get all messy and finger-licking goodness, go for their Classic Wings. For those like me who prefer to keep our hands clean, I’ll go with the Boneless Wings every time! After we got our tummies VERY filled, we proceeded to the upper level for our very first sushi making workshop with Genius R Us. That was the first time we headed up to that level at City Square Mall. 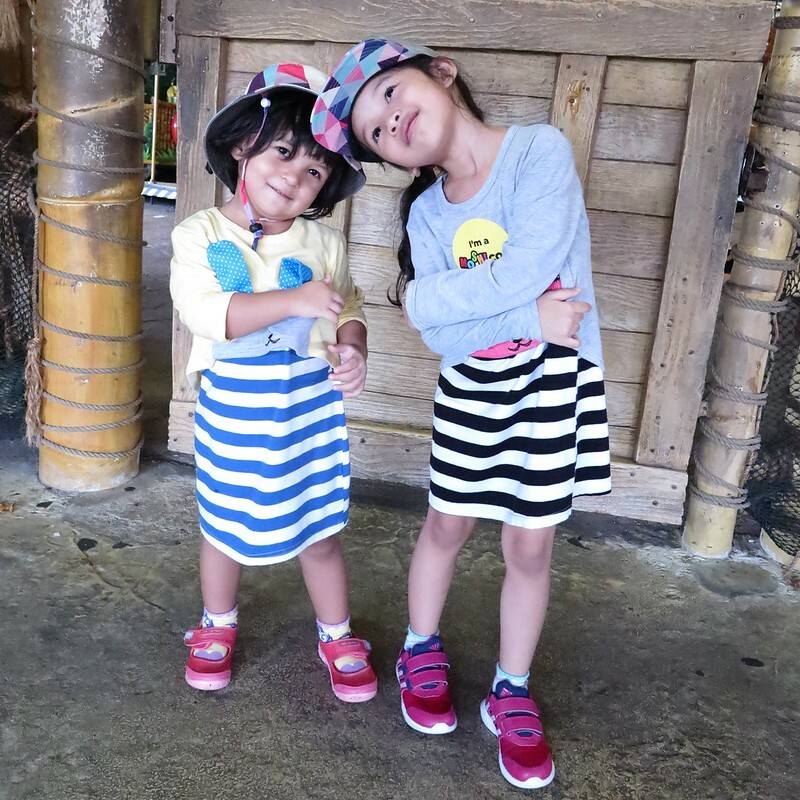 We usually end our shopping at level 4 for Daiso, quick munch at the food court and then some play time at Time Zone. 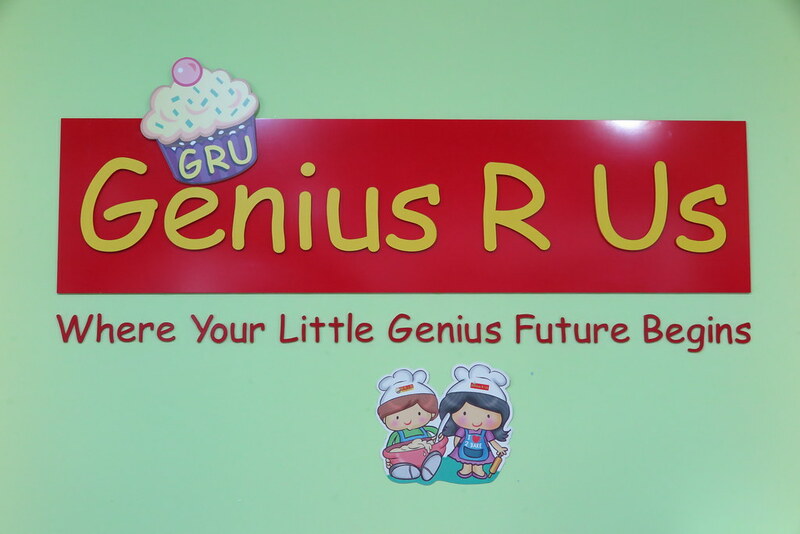 Genius R Us is an enrichment centre that offers children unique learning experiences through Kidz Can Bake!, Tots Can Bake!, and Kidz Can Craft! 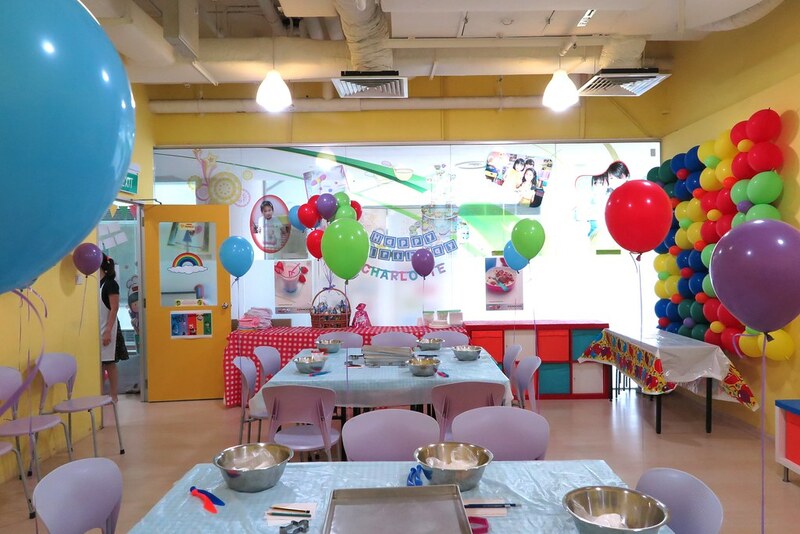 series of workshops and concept birthday parties. 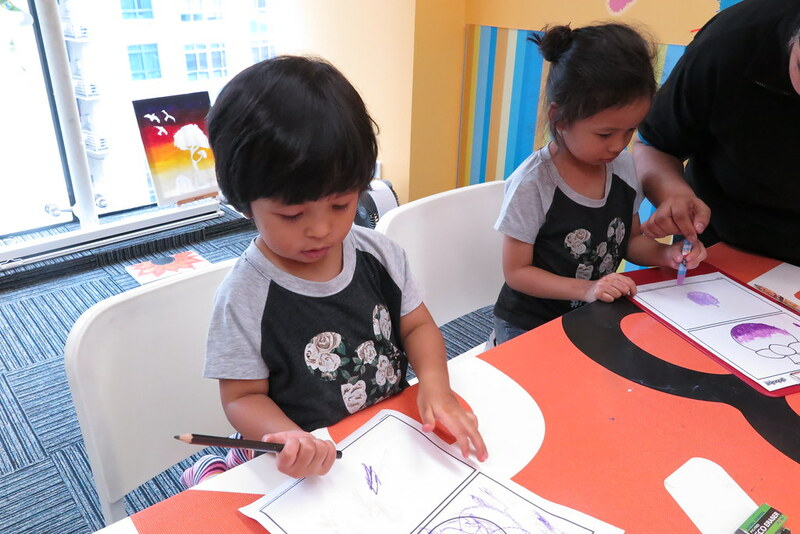 Their workshops are tailored to bring out the genius in every child and orientated towards uncovering the child’s innate talents through the process of creative learning and self-discovery. 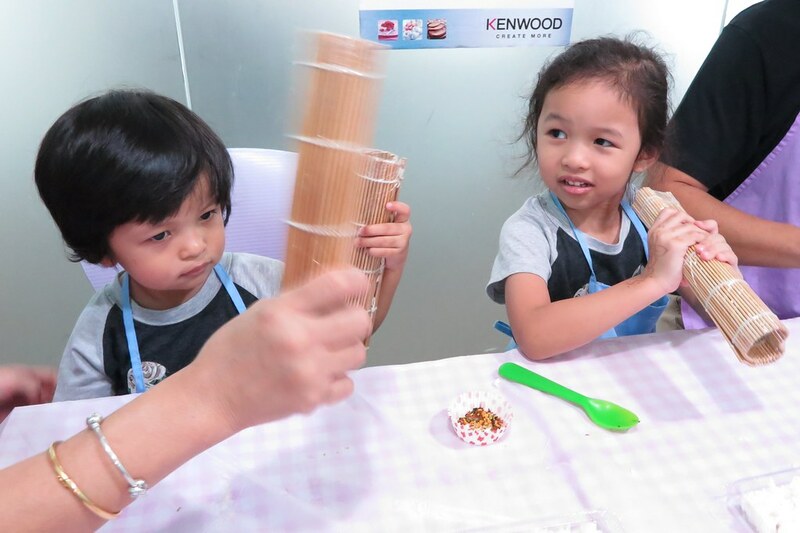 Set up in 2002, Genius R Us have been actively engaging the community and to date, they have created learning experiences to more than 75,000 happy children through their many workshops and camps. and made them into these! Yes all 5 of us made our own sushi boxes that day. And the girls sure had fun creating and learning the steps. 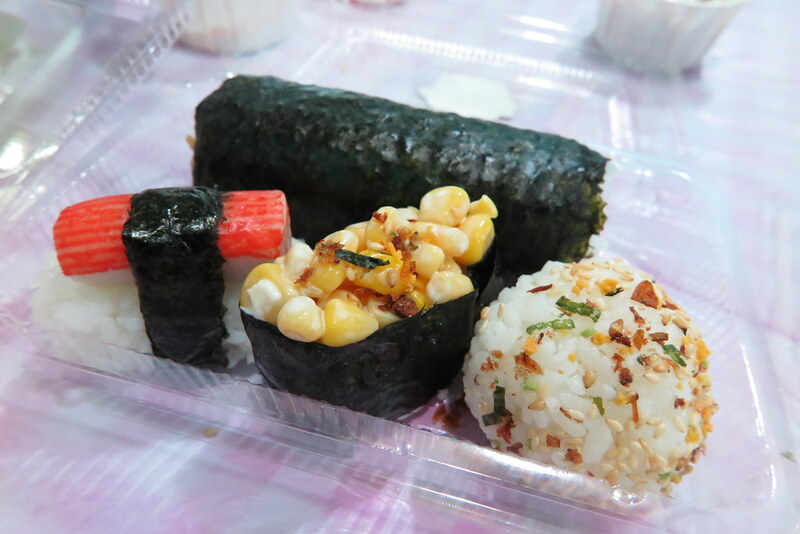 They don’t normally eat sushi but that day they ate those which they made on their own! I was surprised! 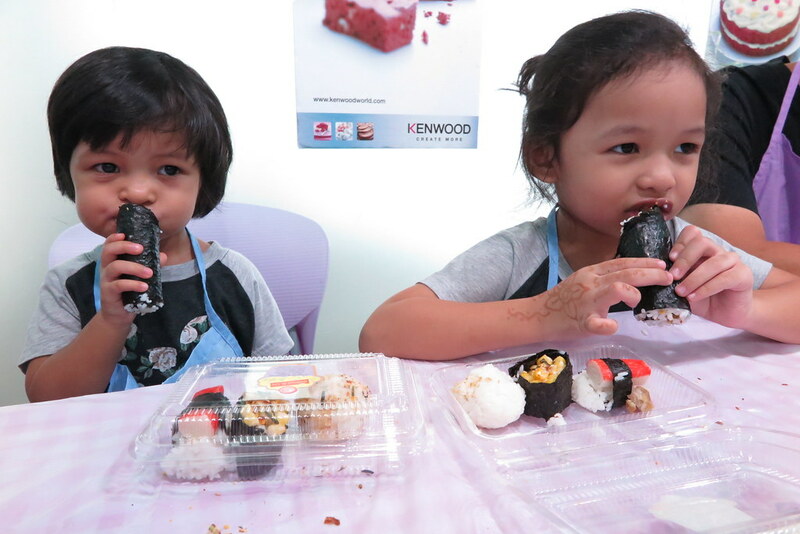 Guess they wanted to enjoy their fruit of labour after all the hard work they put into making their sushis. There was also a party happening that day and I got to take a quick shot of their party room setup. If you are keen to find out about their workshops and party packages, go check out http://www.geniusrus.com/. 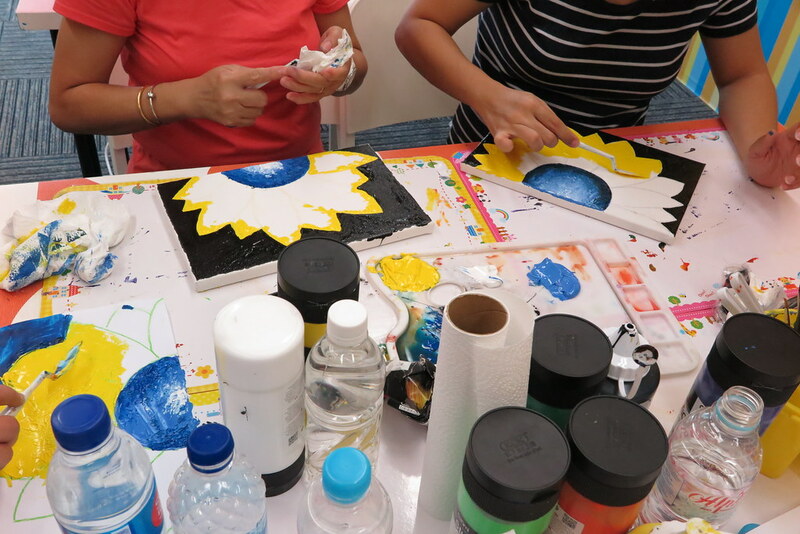 And last but not least, we had an hour of hands-on painting and colouring class with Global Art at level 4. They just moved in not long ago and already have got many students signed up for classes. 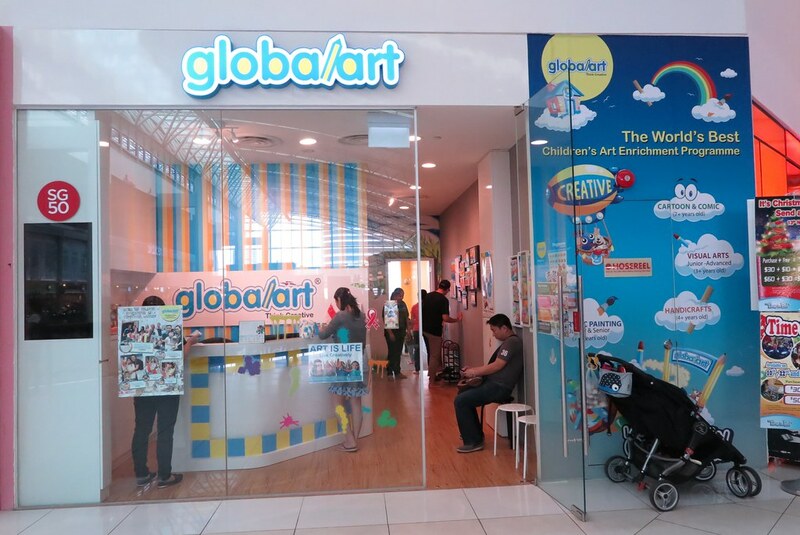 If you are interested in their programs, can check out http://www.globalart.com.sg/. 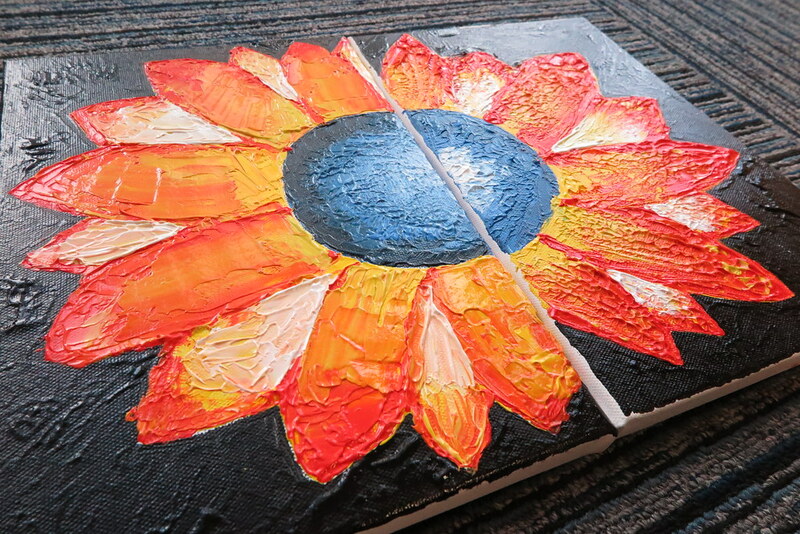 That day the big girls got to try our hands with acrylic painting with palette knife while the little girls explored shading and doodling with their instructor. It was an hour of fun yet stressful time for the big girls as we were unsure of what we were doing since it was the first time we tried this style of painting. The little girls doing their own pieces of art. While the two big girls struggled with their palette knifes and got their hands all stained with acrylic paint. 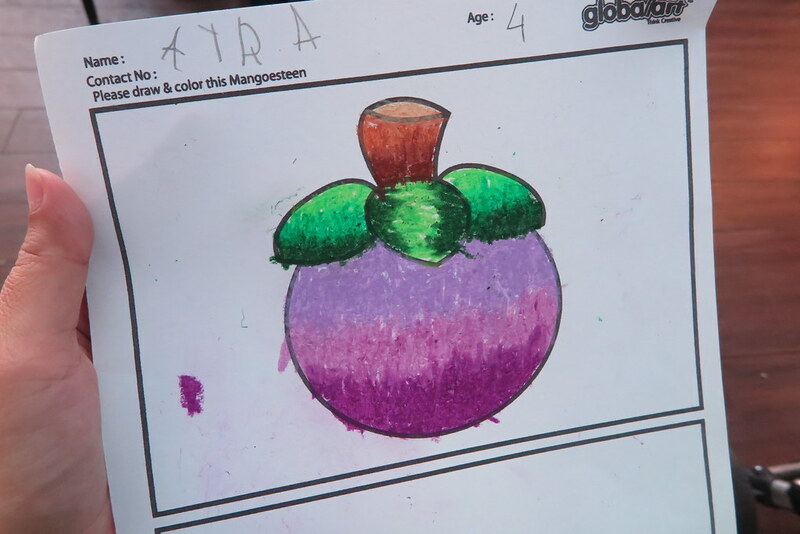 The mother and daughter’s creations. It was indeed an awesome family fun and bonding time that day at City Square Mall. 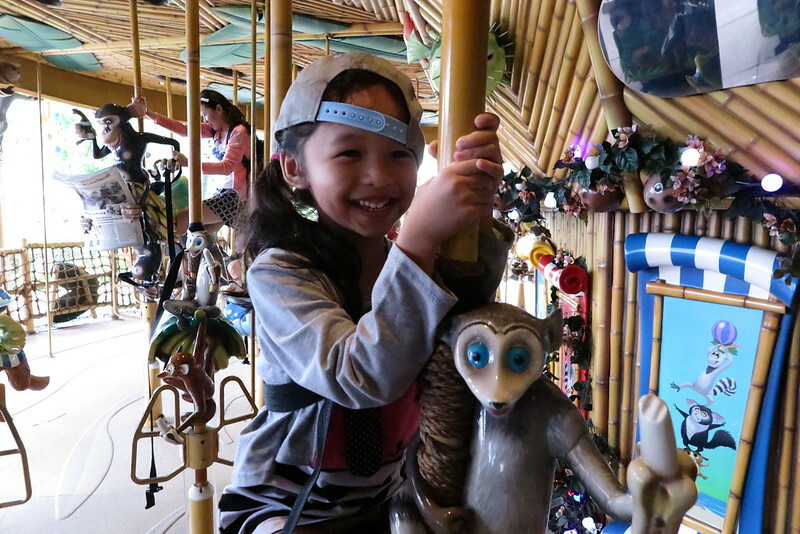 A different experience from our usual shopping and eating and rushing kids out of toy stores kinda day. Thank you City Square Mall and the above mentioned tenants for hosting us that day. We will be back!